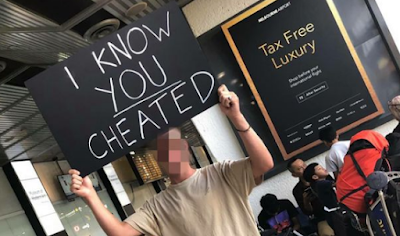 Finding out your partner has cheated on you is never good - but one man decided to confront his other half in quite a dramatic fashion. The jilted boyfriend was pictured standing at the arrivals gate at Melbourne Airport in Australia with a savage sign as he waited for his 'unfaithful' partner. While most people would be delighted to see their other half waiting to meet them with a giant sign, this one would have made for quite an awkward reunion. 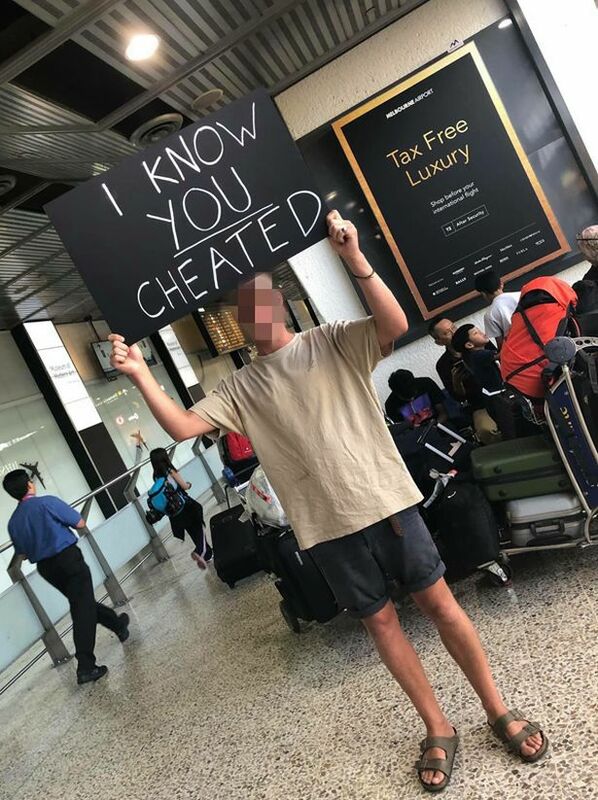 Aussie traveller Krystal snapped a picture of the man holding the sign which reads: "I know you cheated." She shared it on Twitter writing: "At Melbourne airport today. He was waiting to greet his cheating partner... 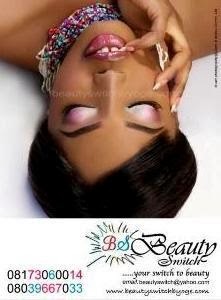 I AM DECEASED". The post quickly went viral, garnering more than 75,000 likes online. One person wrote: "I actually feel a pang of sorrow for the guy. You would have to be pretty gutted to do something so public." Another said: "I would walk right past him like I didn’t even know him." And while some praised him for his actions, others weren't impressed by his "gesture". One described it as "new levels of petty". Meanwhile, others were keen to find out what happened when his other half arrived and couldn't believe Krystal didn't stick around to see what happened. One person quipped: "Legend has it she never showed up, and he roams the airport with that sign to this day."